Welcome to the Underwoods Škoda, your local main dealer based in Colchester and Sudbury, supporting the surrounding areas including; Chelmsford, Braintree and Clacton in Essex, Clare, Hadleigh, Bures and Haverhil in Suffolk. We are a privately owned business with a very simple promise; you the customer will drive away with the right car, purchased at the right price, and we will support you and your vehicle throughout your driving life. 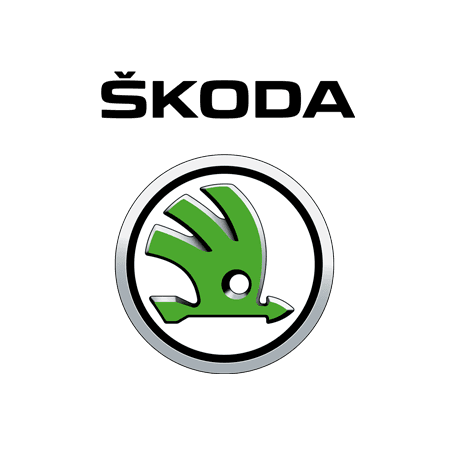 As your authorised local Main Dealer for Škoda, we are proud to have been selected to represent this class leading vehicle brand. Now the largest independent Motor Group in North Essex, for over 35 years Underwoods have been serving Essex with high quality new and used Škoda cars and after-sales garage services. With our showroom and workshop located in Colchester we are dedicated to ensure our customers receive the very highest level of service and care, embracing the latest technology available to provide the best possible experience. As a people focused business, we work towards continual improvement, supporting our own people so they may better support you. All Underwoods staff are well trained to meet the exacting standards set out by our franchised manufacturers and our own Management, to ensure you and your vehicle receive the very best care. Please take time to visit and allow us to get to know you, and to meet some of the dedicated Underwoods staff who make the Underwoods experience possible. Enjoy exploring our website but please remember, we are here to help, so feel welcome to call us at anytime with your questions.